See whats new in organic health, spiritual guidance, books, accessories and more at the Brisbane Festival! Indulge yourself or pick something out for a friend! Featuring an absorbent microsuede layer on top of a 100% natural tree rubber base. These gorgeous mats are biodegradable, recyclable and easily washable. 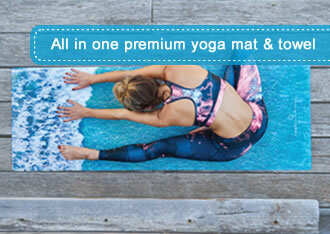 Ideal for Bikram and hot yoga, these mats are also great for yoga, Pilates and general exercise classes. Designed for sweaty practice, unlike traditional mats, the more you sweat the better you grip. 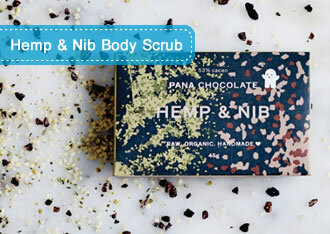 Hemp & Nib is a perfectly textured natural body scrub with a variety of key benefits from the raw organic and natural ingredients of cacao, hemp and vanilla. Just bring to room temperature and apply to the body. NB: Hemp is not permitted for human consumption in Australia. 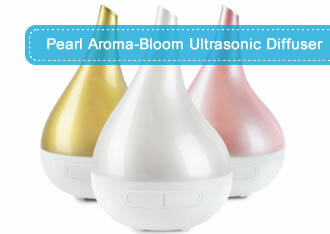 Lively Living are excited to introduce three NEW colours in the Aroma-Bloom Ultrasonic Cool Mist diffuser range. Pearl Pink, Pearl White and Gold. These soft colours are nurturing to you mind, body and spirit, diffusing essential oils, and creating a calming and relaxed atmosphere. These beautiful, lovingly handmade creations promote a positive energy flow in your home or office. Carefully selected gemstones will remove negativity and promote balance, cleansing and harmony for your mind, body and spirit! 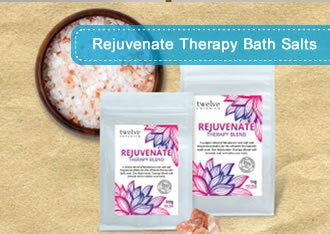 Blended with over 84 of the purest natural minerals, these bath salts are premium spa retreat quality and will cleanse and detoxify the skin whilst relieving aching muscles and leaving your body feeling completely relaxed. Free installation offer is only valid for blinds and curtains and excludes shutters and awnings. Free installation offer cannot be used in conjunction with any other offer. Only available for residents of Melbourne, Sydney and Queensland. Offer available until 30 January 2014. This organic supergreens + aloe vera powder supplement is a nutritional booster and general health and gut tonic that can be added to green smoothies, fresh juices, shakes or simply combined with water. 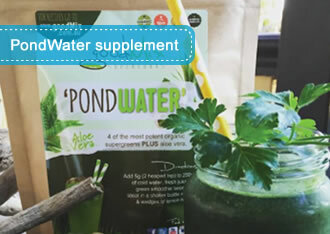 Intended as an extra boost and general tonic, PondWater can be categorized as both food and medicine – as most foods & medicines ideally should! This unique set of vivid dream images, map out a journey of deep discovery. 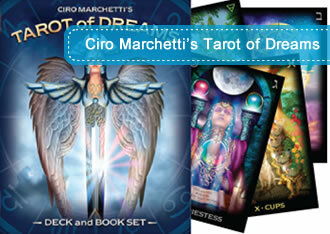 Transcending culturally specific myths, Ciro's intensely personalised approach to tarot offers readers a powerful tool for self-discovery. 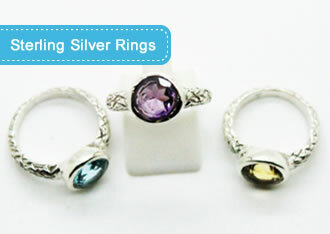 These beautiful sterling silver rings are available in Amethyst, Citrine or Blue Topaz. Normally $95.00, you can purchase your very own for only $75.00 at the Festival! 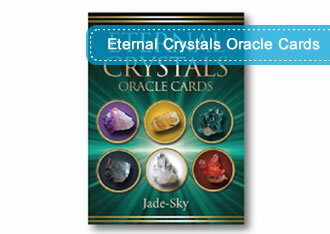 Hold the wisdom and energetic vibration of 44 powerful crystals, each one chosen for its unique healing qualities. Each crystal relates to a specific chakra in the body and highlights aspects of your life that may need special attention and healing. The cards offer clear guidance and direction. Kuvings Cold Press Juicers, are world leaders in cold press juicers for the domestic, professional and commercial markets. 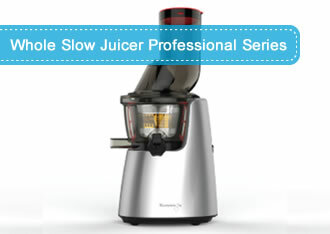 This new release, C7000 to the Professional range is ideal for the professional juicer who juices every day, or the busy cafes and juice bars that are looking to upgrade from the B6000 model. 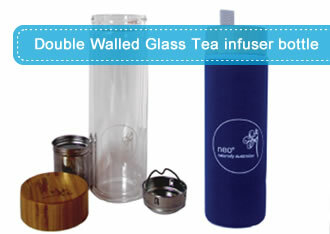 Hydrate your body with maximum tea flavour, fruit and water in a stylish double walled glass bottle. This gorgeous eco friendly infuser complete with a bamboo lid is perfect for tea lovers or the health conscious person who’s on the go! Available in 2 sizes, 450ml and 300ml, it comes with an option of a protective Neoprene sleeve! 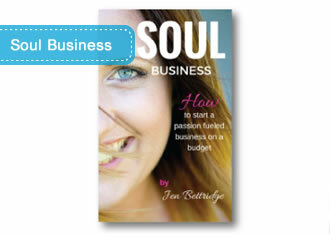 Soul Business is the book for female small business entrepreneurs. Learn the 8-step system for creating and starting a business, from something that you absolutely love, without breaking the bank. Soul Business includes activities, checklists and questionnaires to help you start a passion-fuelled business on a budget. 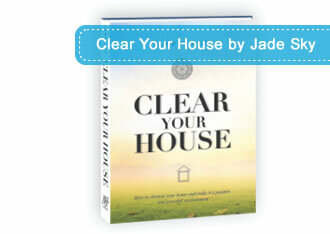 Learn to release stuck energy from your home in this new book by Jade Sky. Stuck energy manifests itself in different ways and affects our health in many ways. 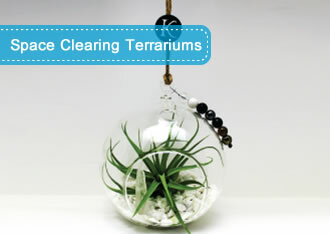 Through a sequence of stages, Jade demonstrates how to cleanse your home of physical clutter and grime, before moving on to cleanse the space at a higher, spiritual level. 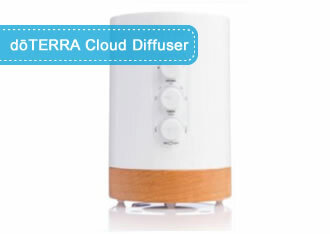 dōTERRA Cloud is a waterless diffuser that quickly permeates dōTERRA CPTG® essential oils into the air creating an intensely aromatic experience. 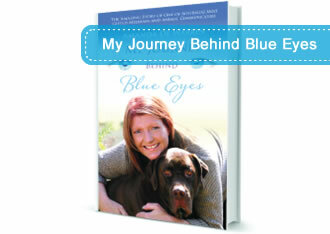 This new release book is an in-depth look at the amazing life and spiritual journey of one of Australia's most gifted Mediums and Animal Communicators, Amanda De Warren. 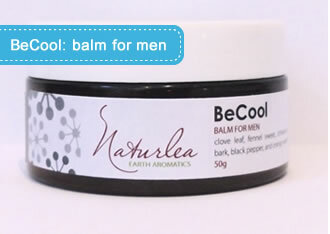 Rugged and spicy, the exotic BeCool blend of essential oils promotes healing, while providing immediate relief from skin irritations, tightness and redness. Deeply moisturising to prevent dryness, the balm is quickly absorbed and leaves the skin feeling refreshed! 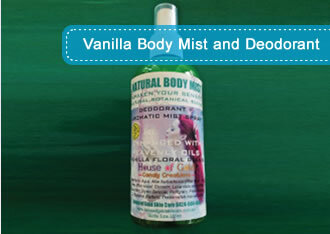 This floral blend, vanilla natural body mist combines core calming and mood enhancing blends of essential oils that refresh and deodorise. Aluminium & Chemical free, this refreshing and delicate blend of mandarin, frankincense, peppermint and lavender eliminates bacteria naturally allowing the body to sweat, whilst reducing odour without any harsh ingredients. 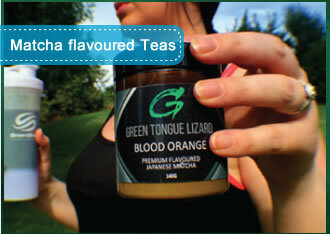 Green Tongue Lizard brings Matcha to life with this range of flavoured Matcha Teas. Rich in Chlorophyll, Vitamins, Minerals, Antioxodant’s and metabolism boosting EGCG, it could be the best health tea on the planet. These all natural mental health supplements are ideal for the treatment of Anxiety, Depression, ADHD and overall brain health! 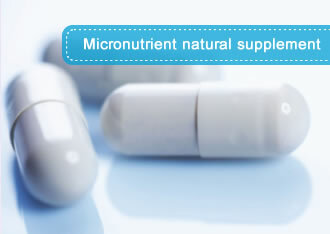 With 28 clinical studies scientifically proving it's effectiveness, Mental health and wellbeing CAN be treated with Micronutrients! 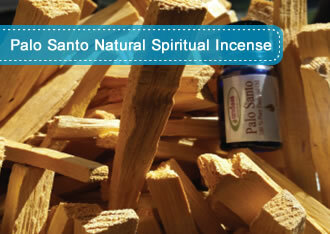 The new Palo Santo Incense is enjoyed for its energetically cleansing and healing properties similar to Sage and Cedar. It is a strong medicine that has been popularized for its heavenly presence in keeping energies grounded and clear. Providing an uplifting scent that raises your vibration in preparation for meditation it allows for a deeper connection to the Source of all creation. It is also said that Palo Santo enhances creativity and brings good fortune to those who are open to its magic. Transform your life with the 7 action steps to finding you. 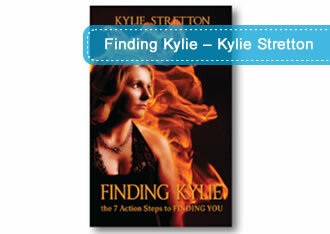 Finding Kylie takes readers on a journey of many taboo subjects, including domestic violence, bullying, mental illness, suicide and miscarriages.